Portable dog water bottle features carry hook that you can attach to your belt loop or backpack, And can fits in your car standard Cup holder. Looking for ideal Portable Dog Water Bottle Feeder Manufacturer & supplier ? We have a wide selection at great prices to help you get creative. All the Pets Water Feeder are quality guaranteed. We are China Origin Factory of Water Bottle for Pets. If you have any question, please feel free to contact us. 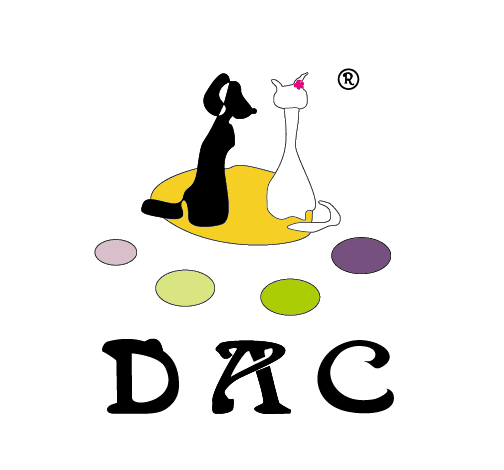 Copyright © 2019 NINGBO DAC ARTS & CRAFTS COMPANY All rights reserved.